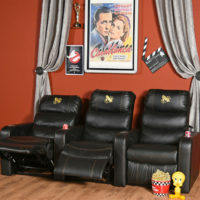 Combining coziness and elegance, this home theater seating set is handmade with luxurious materials. 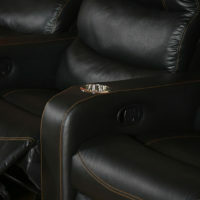 Each seat of the home theater seating set reclines for maximum comfort while watching TV or movies. 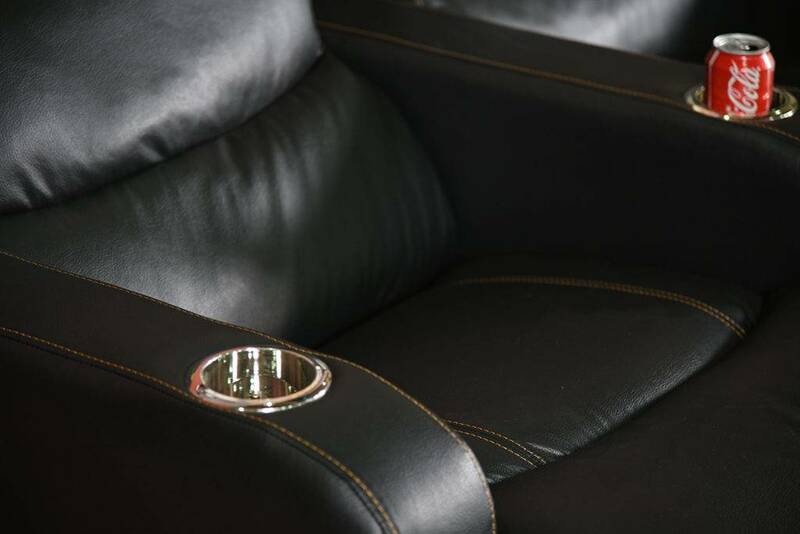 As an added bonus, each seat features a cup holder so that you can keep snacks and drinks close at hand. 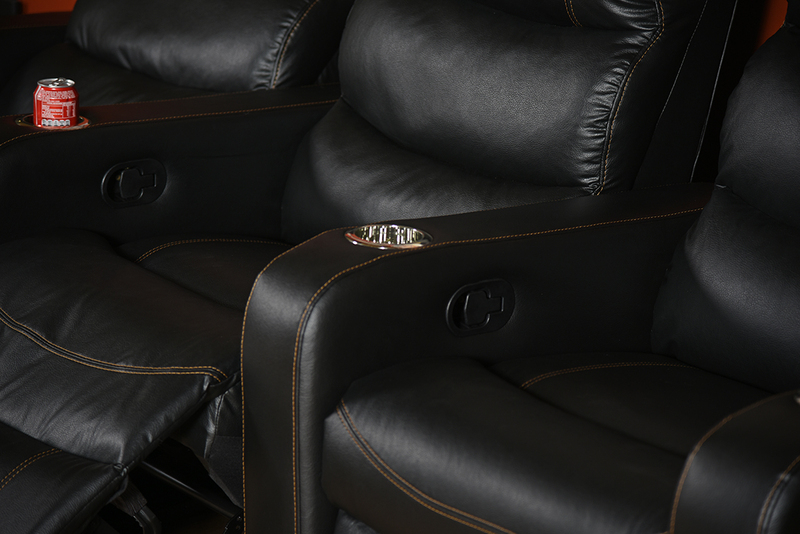 The ultimate in comfort and convenience, these theater seats contain plush polyurethane foam cushions and hardwood construction that is built to last. 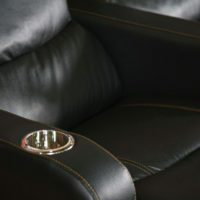 An easy to operate reclining mechanism and plastic cup holders make these seats as convenient as they are comfortable. 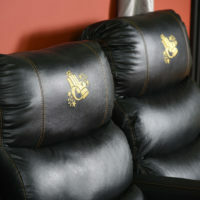 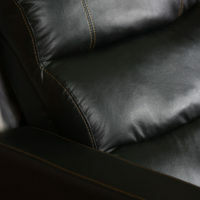 Leather-look in rich black color is soft, supple, and easy to maintain. 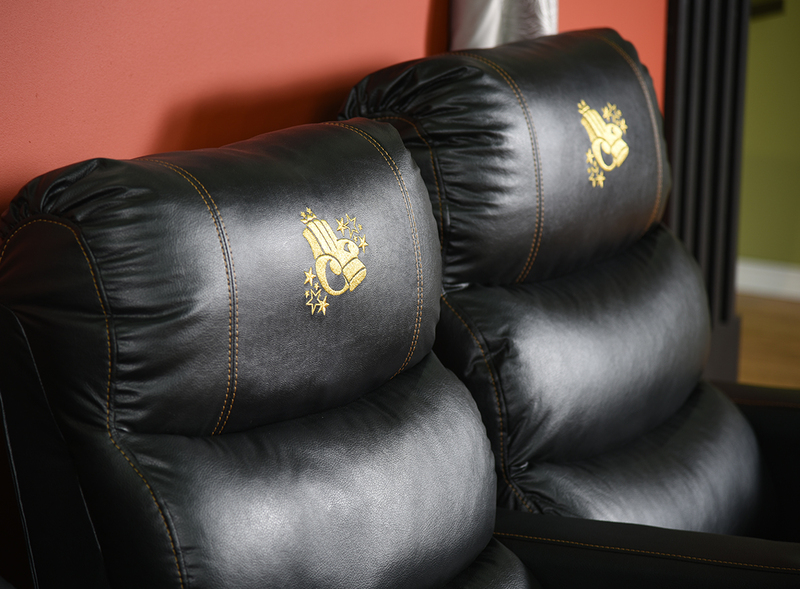 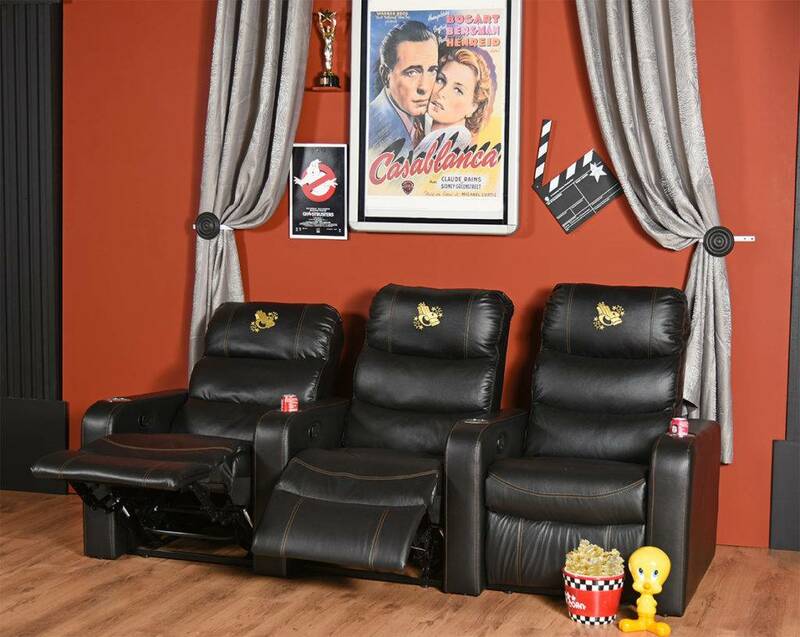 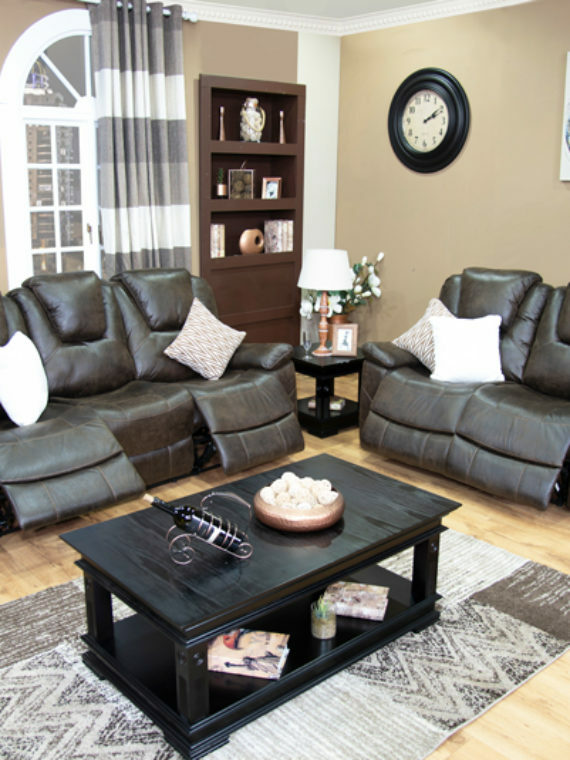 The Home Theater Recliner Chair Set has a stylish frame features a handsome bustle-back design for superior lumbar support and decorative stitching. 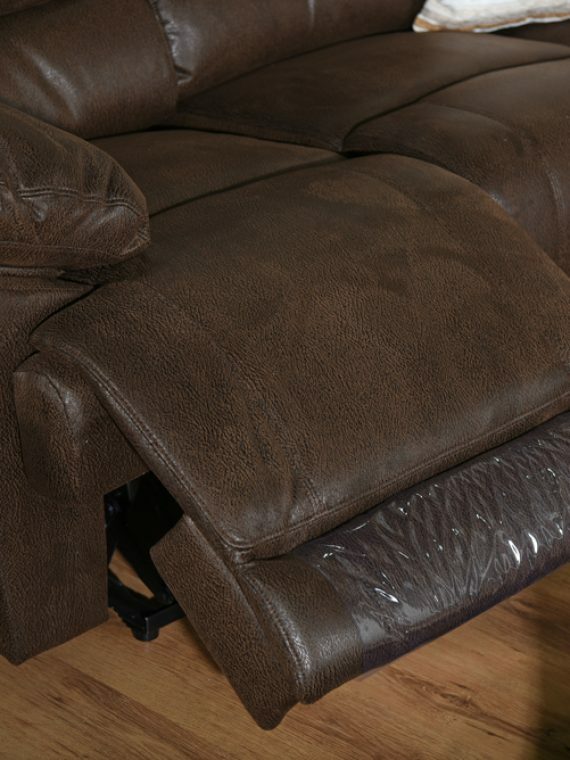 Easily recline during your movie watching experience with the adjustable reclining system. 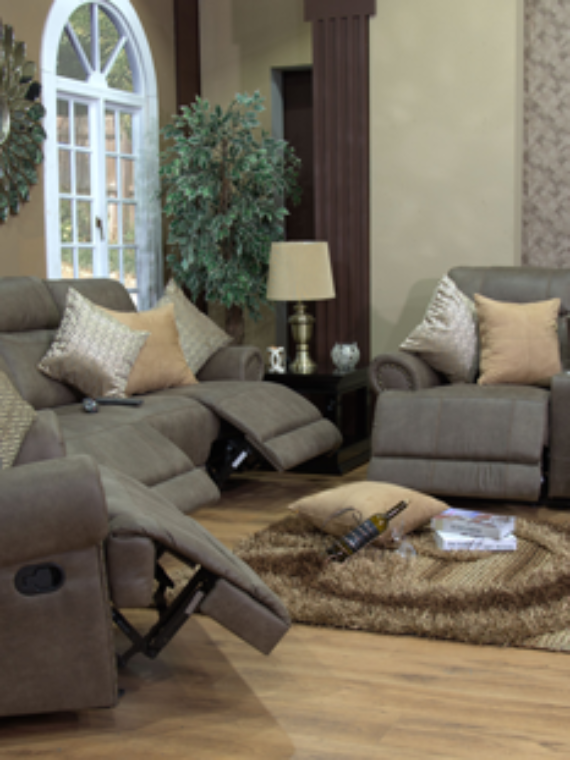 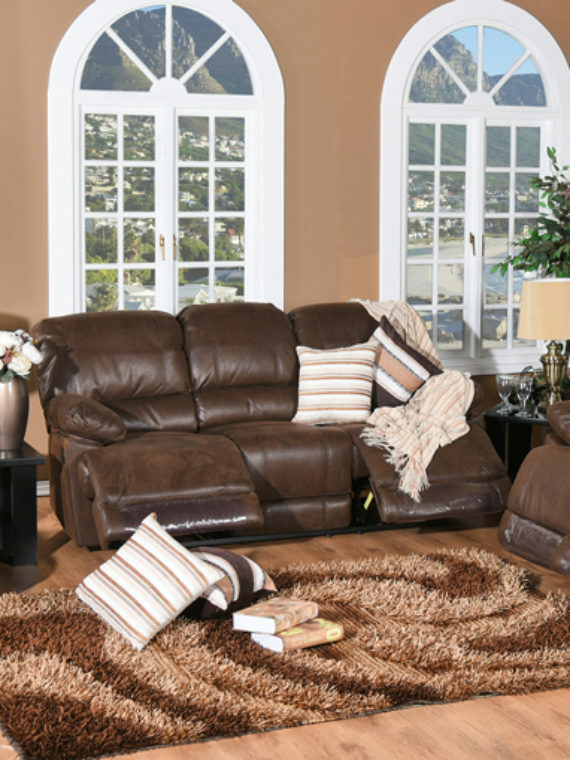 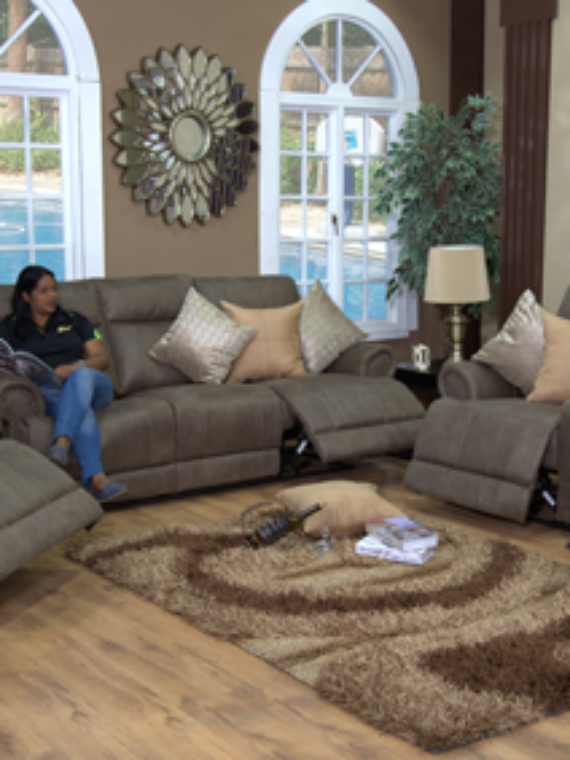 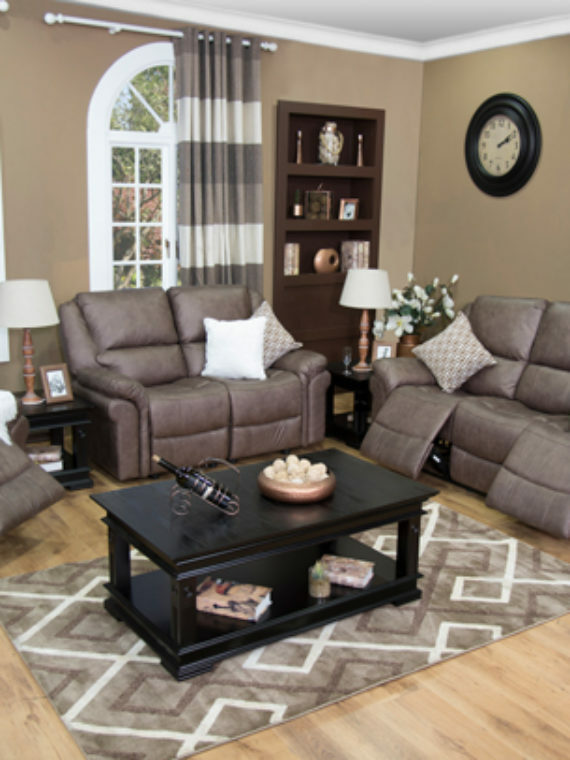 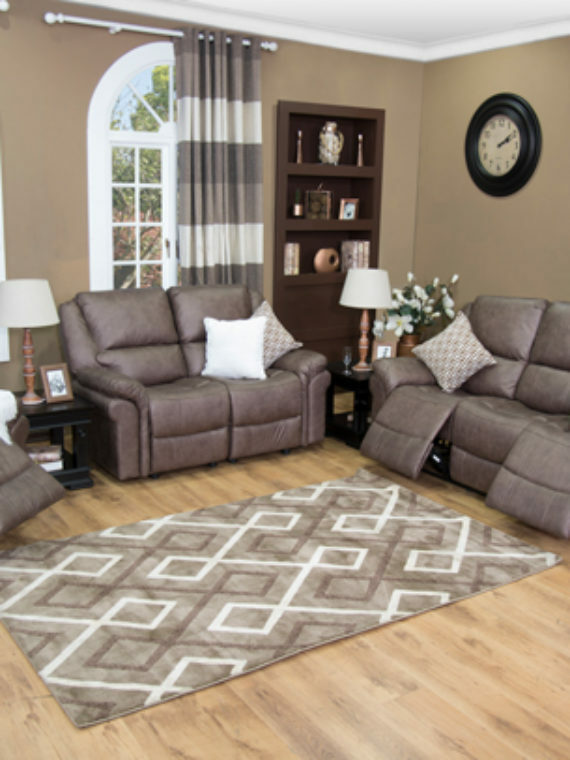 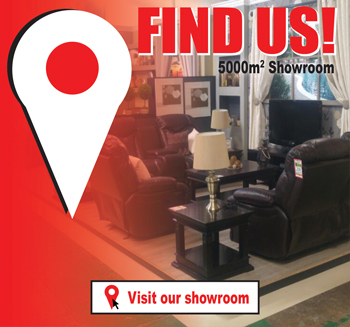 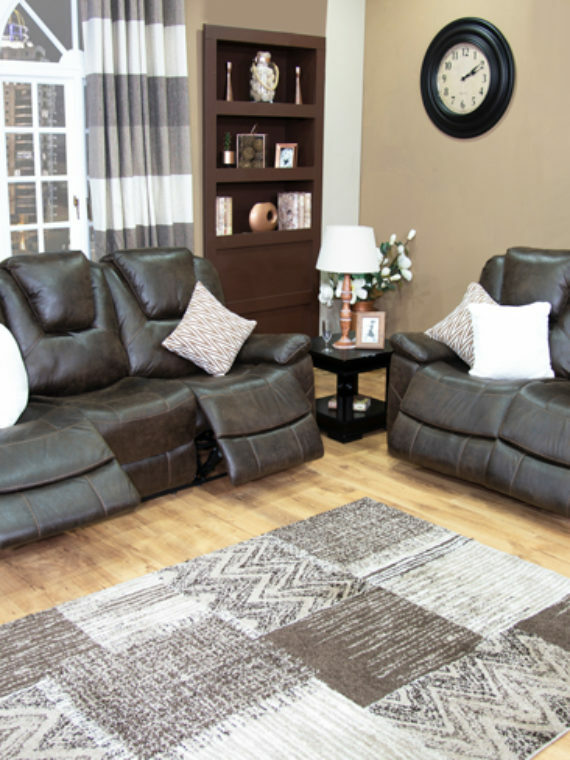 Leg rests flip up while reclined giving you maximum comfort and luxury all from the comfort of your own home.